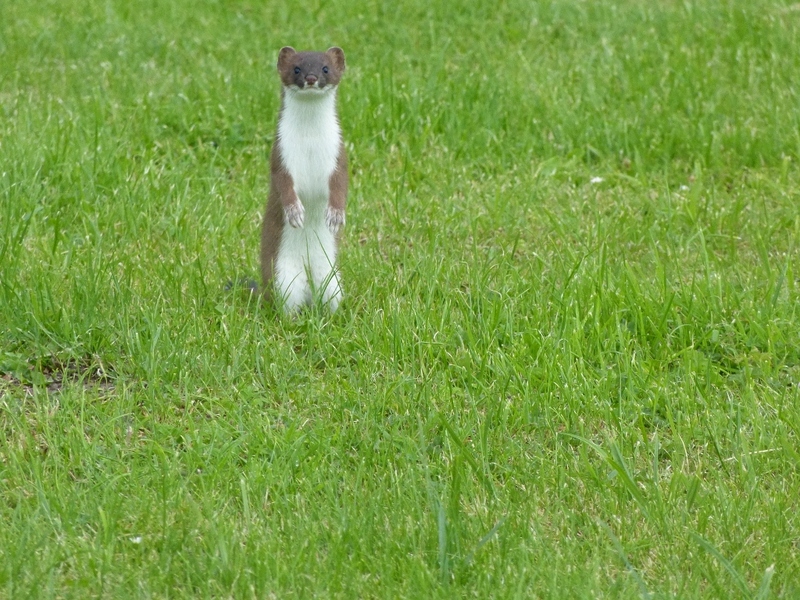 My volunteer experience with Vincent Wildlife Trust’s (VWT) Pine Marten Recovery Project (PMRP) came about partly through my connection to Coed y Bont Community Woodland when it started in 2008. This is a community-led woodland project that has seen the creation and maintenance of a 25-hectare woodland site, complete with a picnic site and various woodland walks. I am a committee member, a trustee since 2015 and I was treasurer since 2013 and then Chairman since 2017. 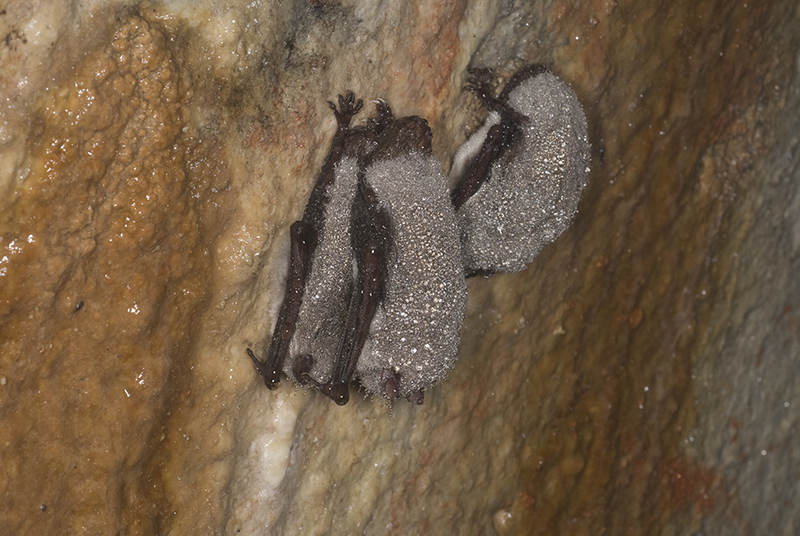 I heard about Vincent Wildlife Trust’s PMRP by being in regular contact with David Bavin and Jenny MacPherson at various environmental meetings, the Mammals in a Sustainable Environment (MISE) Project, and various VWT events. My first volunteer experience with VWT was with the MISE project and collecting droppings for DNA testing at Llyn Brianne. 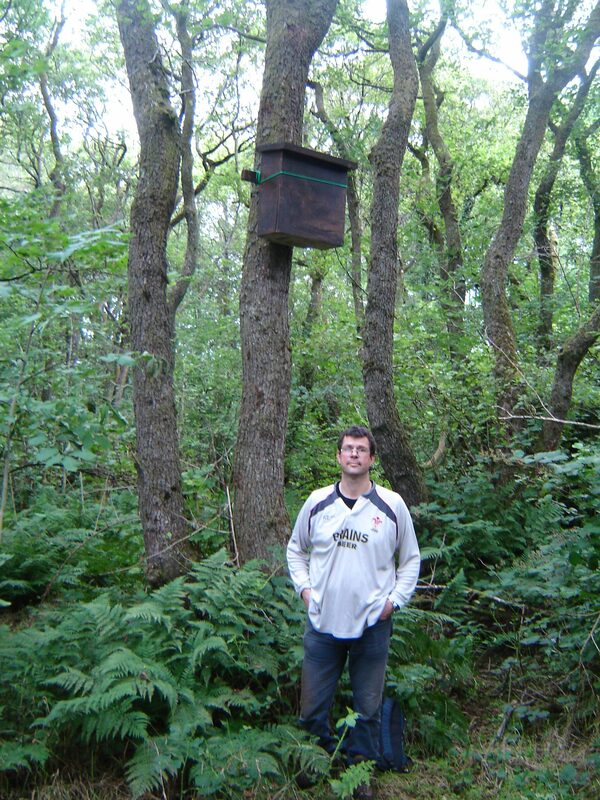 Since then, I instigated the building and erection of four pine marten boxes in Coed Y Bont with the local youth club as part of a funding project, have tracked pine martens with David Bavin, managed a camera and feeding station above Strada Florida, and organised talks and events involving VWT. I wanted to volunteer for the PMRP because I believe that it is important to conserve, develop and encourage endangered species, which have been cruelly exploited in the past and whose numbers have been decimated by human intervention and habitat loss. I believe that communities are very important in providing volunteers to assist in the PMRP and various other wildlife conservation projects and to provide general support and passion in ensuring that these projects work. Some of my favourite memories and highlights of the project so far are spending time tracking pine martens and putting up pine marten den boxes in Coed Y Bont. 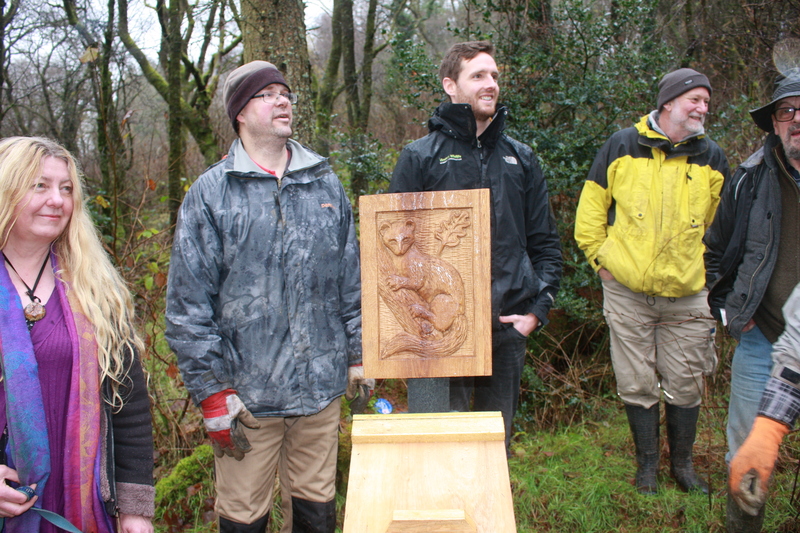 I also felt very proud when VWT chose Coed Y Bont as one of the main pine marten woodlands in the area as part of the PMRP and erecting a pine marten sculpture funded by VWT as part of Coed Y Bont’s seven sculptured interpretation boards. 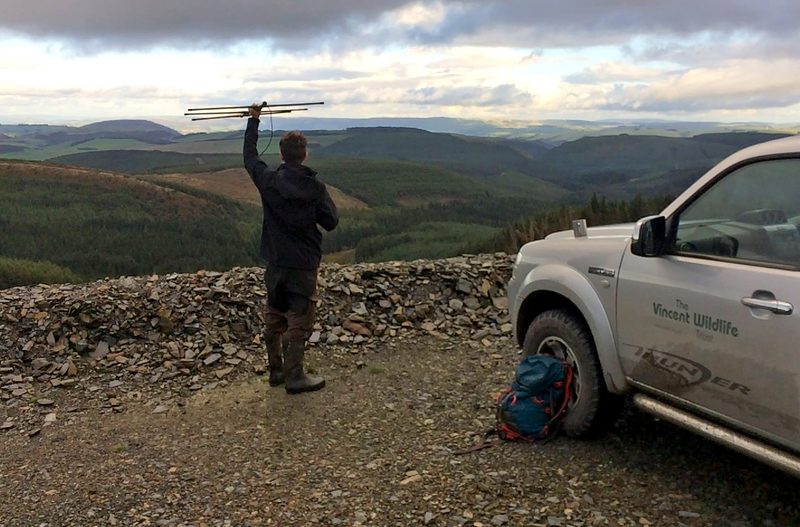 As a volunteer for this wildlife project, I hope to be able to continue helping and to get further involved in the conservation of pine martens and other mammals and wildlife in Mid Wales. I would also advise and encourage others to get in touch with VWT, to volunteer and to get involved. It makes you feel part of a project, which is worth its weight in gold. Conservation is so important, both for present times and for the future; to give back and try to right the wrongs that humans have made in the past.